The International Impac Dublin Literary Awards are on again. 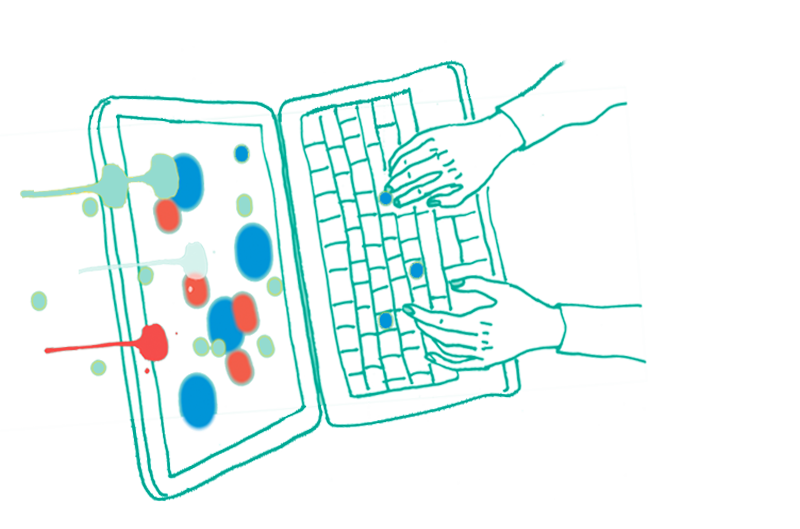 We are very proud to say TWO fine books recently published by Text have been nominated by discerning librarians, somewhere in the English-speaking world. 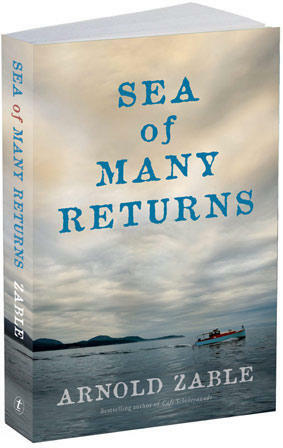 Sea of Many Returns is the latest novel by much-loved Melbourne story-teller, public speaker, refugee advocate and author, Arnold Zable. 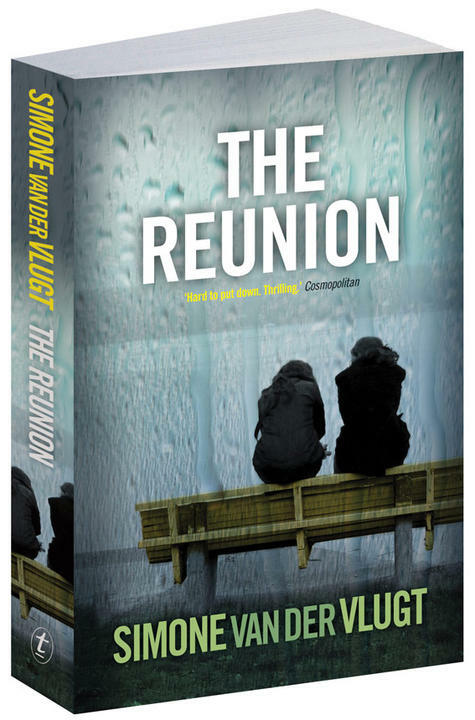 The Reunion, by Simone van der Vlugt, is a Dutch thriller with a real twist.